This lovely pasta was a great way to use up ingredients in the refrigerator before we went away on vacation. I had picked up a bunch of asparagus at the store because it looked really good and delicious, but hadn’t had a chance to cook it, and we always have ham on hand to toss into an omelet with cheese for a quick breakfast for the kids. 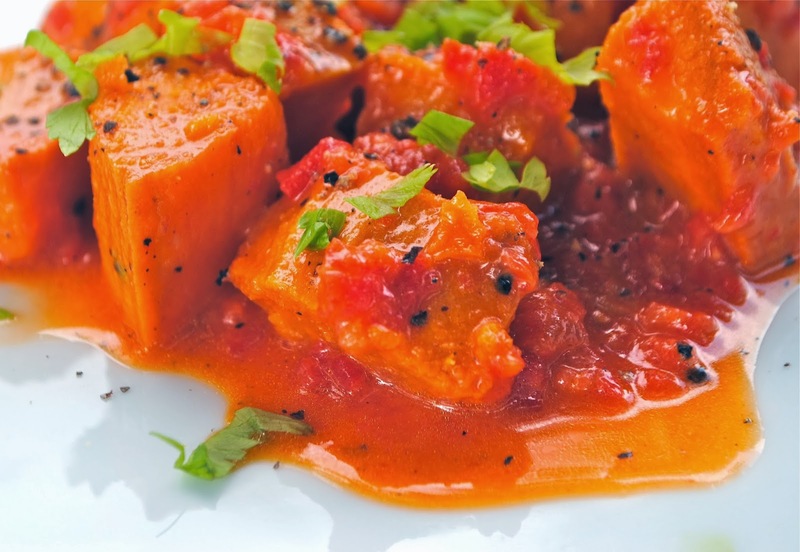 Everything else in this recipe are basic foods always available in our pantry and refrigerator, making for a no-fuss, quick, yummy dinner. Cook pasta according to package directions, adding asparagus the last 2 minutes of cooking. Drain, set aside. In a large skillet, melt butter over medium heat. Add ham, cook 4 minutes or until ham begins to brown, stirring occasionally. Add onion and garlic. Cook and stir 3 minutes more. Add flour, stir to coat. Add milk. Cook and stir until thickened and bubbly. Cook and stir one minute more. Stir in macaroni and asparagus, parmesan and lemon peel, heat through. I love the simplicity of a crisp, fresh, flavorful summer side, with a hint of lemon for extra brightness. Bring a large pot of water to a boil. Add 1 pound of trimmed asparagus, cook for 2 minutes or until crisp tender. Drain. Heat a large skillet over medium-high heat. Add 2 teaspoons olive oil to pan. Add asparagus, cook 1 minute. Sprinkle evenly with 2 teaspoons grated lemon rind, 1/4 teaspoon freshly ground black pepper, and salt to taste, toss to coat. 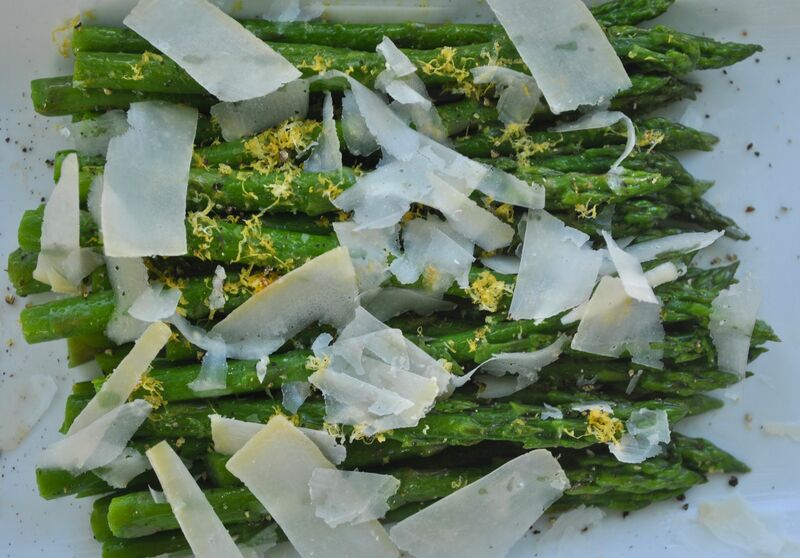 Sprinkle asparagus with shaved pecorino Romano cheese. A lovely transition between the dreary doldrums of winter and the freshness, excitement and bright promise of spring. Heat grill to medium-high (350-400F). 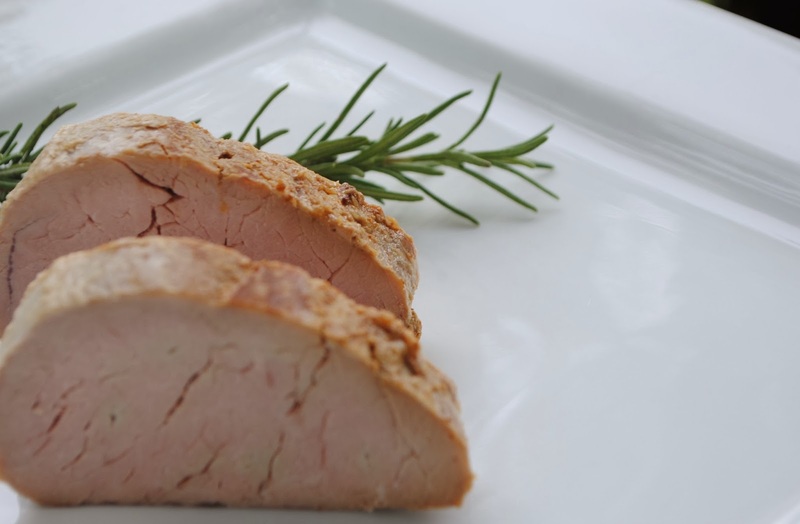 Brush chicken with 2 tablespoons oil, sprinkle with 1 1/4 teaspoons salt and 1/4 teaspoon pepper. Grill chicken, covered, 5 minutes on each side or until done. Let stand 10 minutes, chop. Toss asparagus with 2 tablespoons oil, and grill in a grill basket, covered, 1 minute on each side (or cook in a skillet). Cut asparagus into 2-inch pieces. 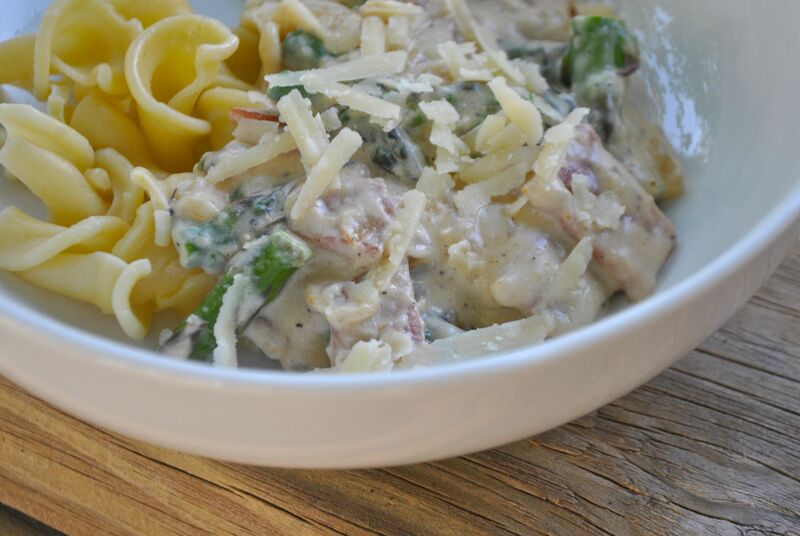 Toss together chicken, asparagus, cheese, shallot, 1/2 teaspoon salt and 1/4 teaspoon pepper in a bowl. Whisk together mayonnaise, buttermilk, lemon juice, garlic cloves, 2 tablespoons of oil and 1/4 teaspoon salt. Drizzle over chicken mixture. Top with mint and dill. I assembled this Asparagus and Smoked Salmon Salad before we left for the Thanksgiving break, in an attempt to use up what we had in the refrigerator. Although the salad we ended up with and ate for dinner may not have followed the measurements in the recipe exactly, it was still a wonderful, tasty combination of ingredients. Bring a pot of water to a boil. Place asparagus in the pot, and cook for 5 minutes, just until tender. Drain and set aside. Place the pecans in a skillet over medium heat. Cook for 5 minutes, stirring frequently, until lightly toasted. 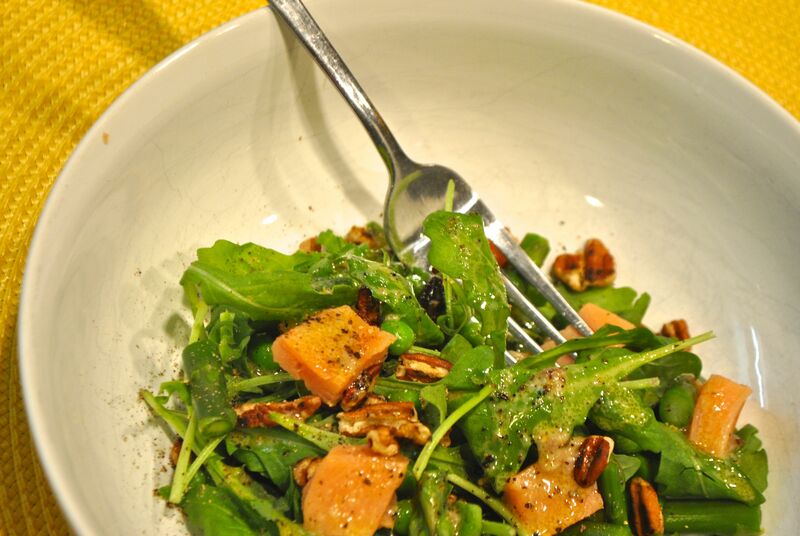 In a large bowl, toss together the asparagus, pecans, lettuce or arugula, peas and salmon. In a separate bowl, mix the olive oil, lemon juice, Dijon mustard, salt, pepper and anchovies. Toss with the salad or serve on the side. 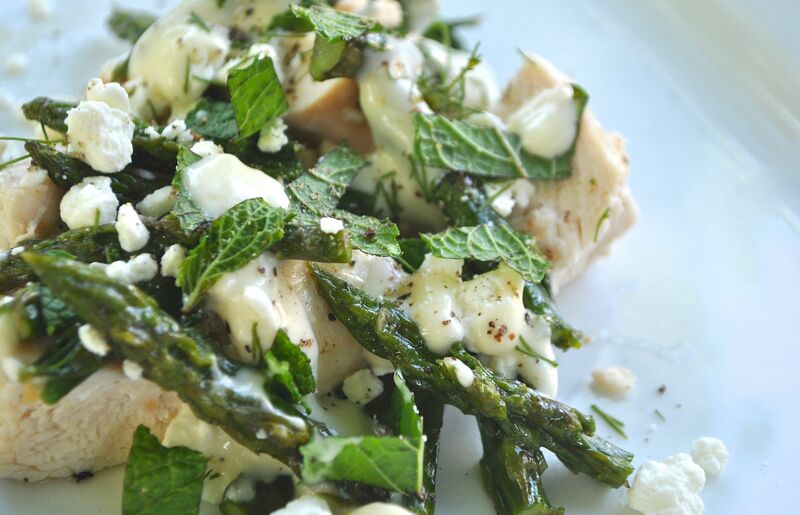 Lovely for outdoors or to accompany a dinner inside – this asparagus salad is perfect for the summer. Bring about 1/2 inch of water to a boil in a large skillet. Add asparagus and cover. Simmer 3 to 4 minutes, or until asparagus is crisp tender., drain. Rinse asparagus with cold water, drain well on paper towels. Meanwhile, mix mustard, lemon zest, and lemon juice in a small bowl. Gradually add oil, whisking constantly until well blended and thickened. 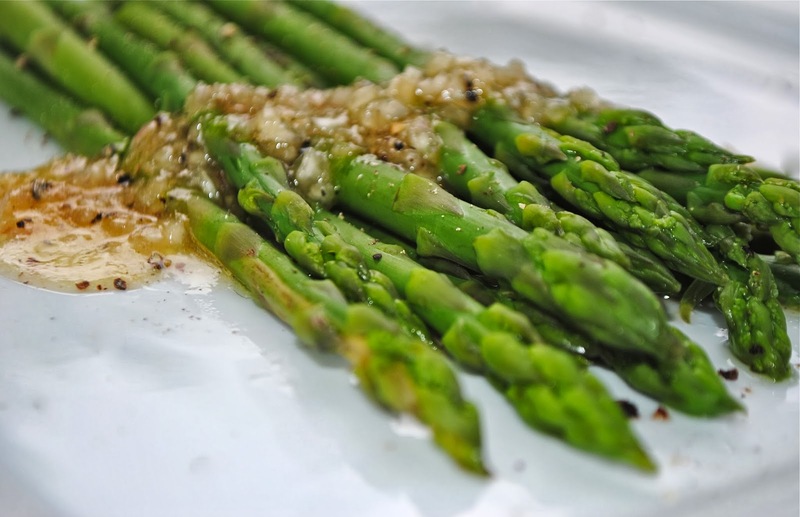 Place asparagus on a plate, top with mustard sauce and cheese. As soon as Fayetteville passed an ordinance to allow backyard chickens, we were down to the farmers co-op to pick out our adorable, peeping, bundle of feathers. It was fascinating to watch them grow, and I love to observe their chicken behavior – they really do have a “pecking order”. Of course I look forward to their eggs, and one of my favorite dishes to make is this absolutely fabulous asparagus salad. We have served it several times at dinner parties as the appetizer, but it could easily stand on its own as a full meal. Blanch asparagus in a large pot of boiling water for 3 minutes, then place in an ice bath until cold. Remove asparagus and dry with paper towels, set ice bath aside. Rub asparagus with olive oil, and grill until just charred. Let cool to room temperature. Boil eggs in shells for 6 minutes. Place in the ice bath and peel once cool. Set eggs aside and cut into halves just before serving. Brush both sides of the bread with oil, grill just until grill marks show. Set aside. To make the dressing, combine the lemon juice with salt and pepper to taste in a small bowl. Mix well, whisk in 1/2 to 3/4 cup of olive oil. To serve, divide bread among 6 plates. Lightly coat grilled asparagus with dressing, then place spears on top of bread slices. 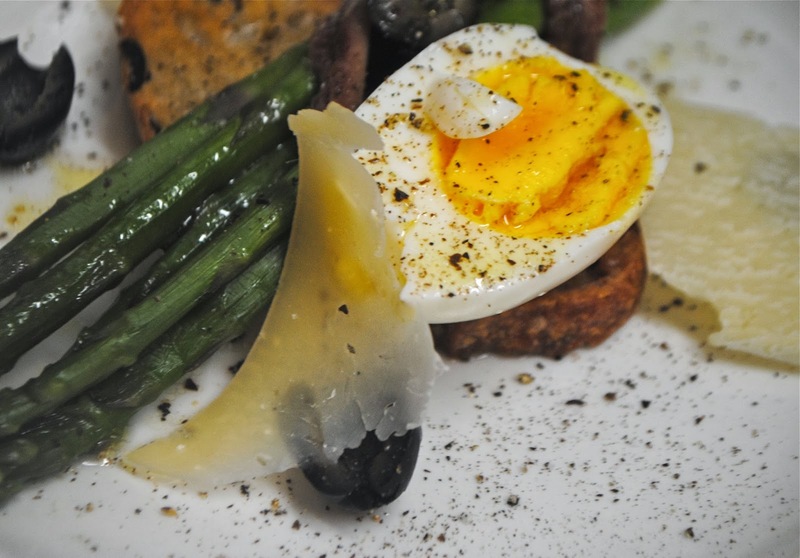 Arrange egg halves and anchovies on the plates and sprinkle chopped olives. Drizzle remaining dressing, then add lemon zest and shaved cheese. Season to taste with salt and pepper. 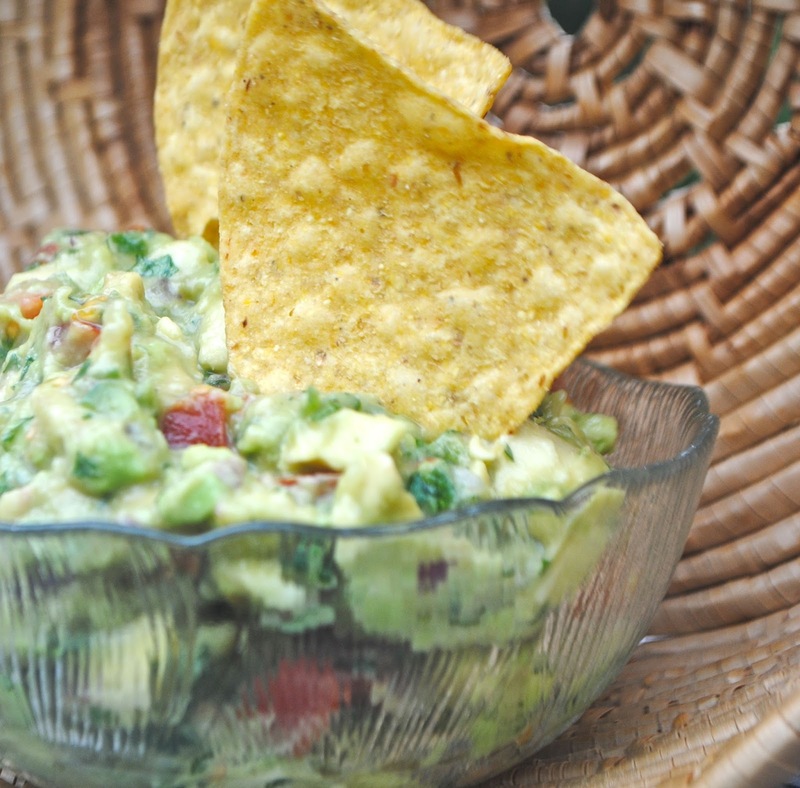 I have happily and enthusiastically made a lot of guacamole over the summer – from happy hours with friends to drinks on the deck at the lake house with family. 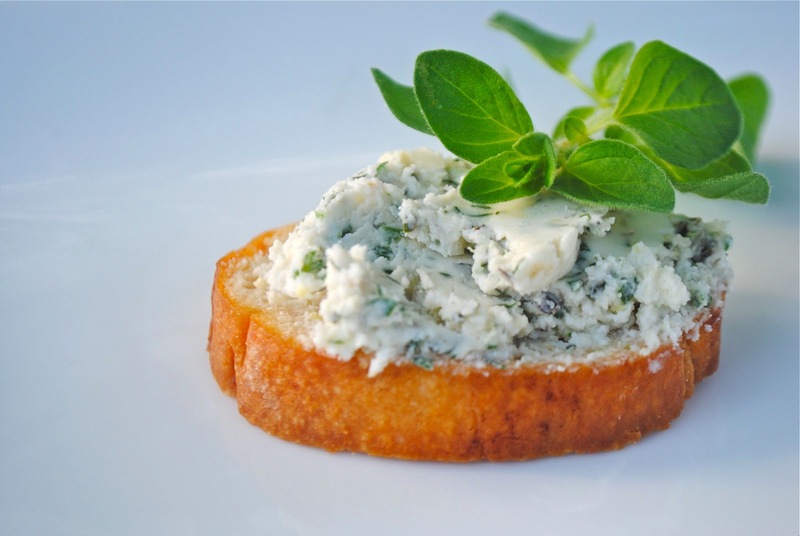 It is a quick, delicious, uncomplicated appetizer, even with anything you might want to add in, such as bacon, blue cheese, goat cheese or asparagus. It reminds me of certain friends of ours – it is their signature dish, and they make it with such ease and grace – the epitome of relaxed entertainment. It is a dish best enjoyed freshly made, so I feel like I am watching a live cooking show when our friends invite us over. Place onion in a bowl of cold water, set aside. In a large skillet, cook bacon in a single layer over medium-low heat, turning occasionally until crispy and browned, about 10 minutes. Drain on paper towels, then crumble, set aside. Cut around each avocado, from stem to blossom end and back again, then twist the two halves apart. Dislodge the pit. Scoop the flesh from the skin into a large bowl. 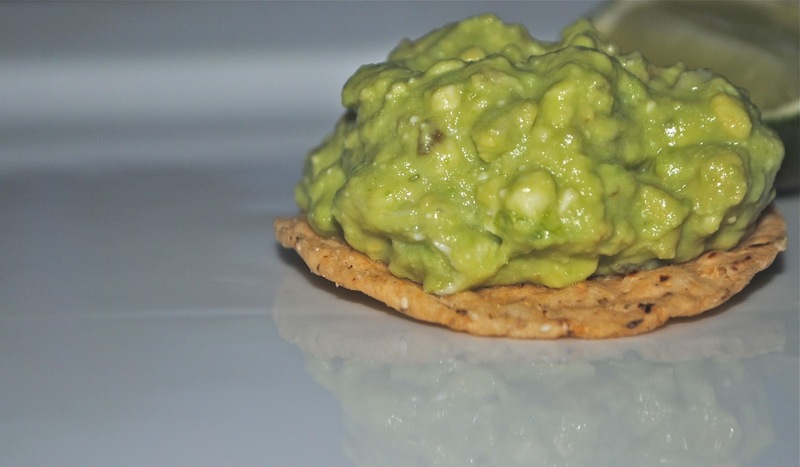 Mash the avocados with the lime juice into a coarse puree. Drain the onion and shake off the excess water and transfer to the bowl along with the chipotle chiles, tomatoes, cilantro and about 2/3 of the bacon. Gently stir it to combine all of the ingredients. Taste and season with salt and pepper. 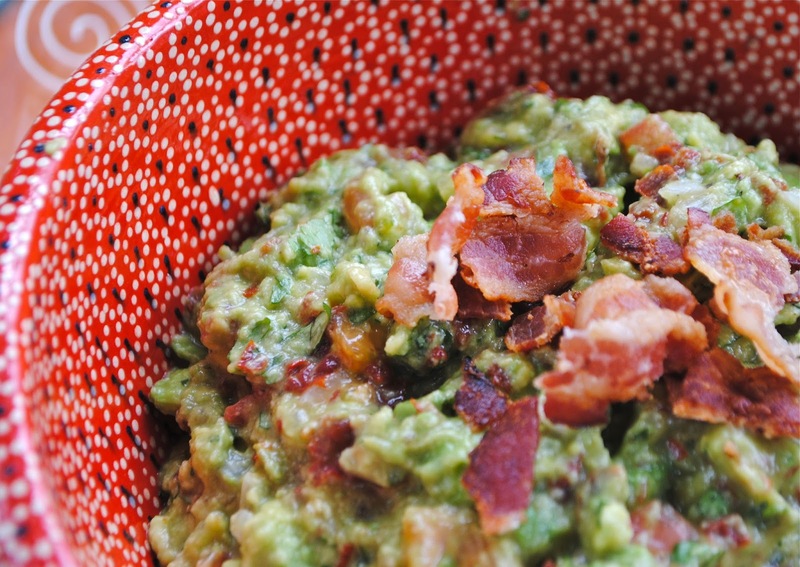 Scoop into a serving dish, sprinkle with the remaining bacon and cilantro. Enjoy! 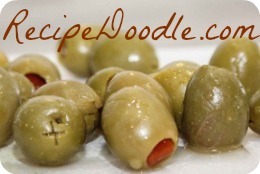 I would love if you would share recipedoodle with your friends! Combine all ingredients in a bowl, seasoning to taste with salt and pepper. 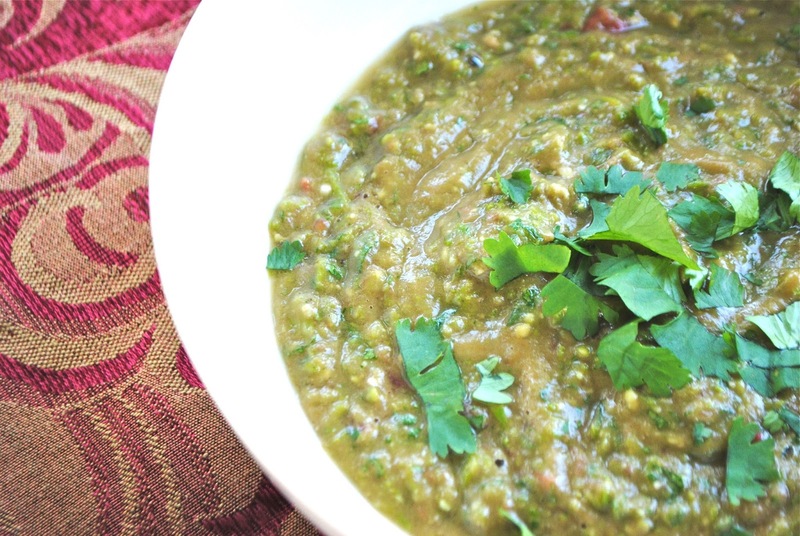 Mix the avocados, tomato, onion, cilantro, mint, jalapeno and lime juice, season with salt and pepper. 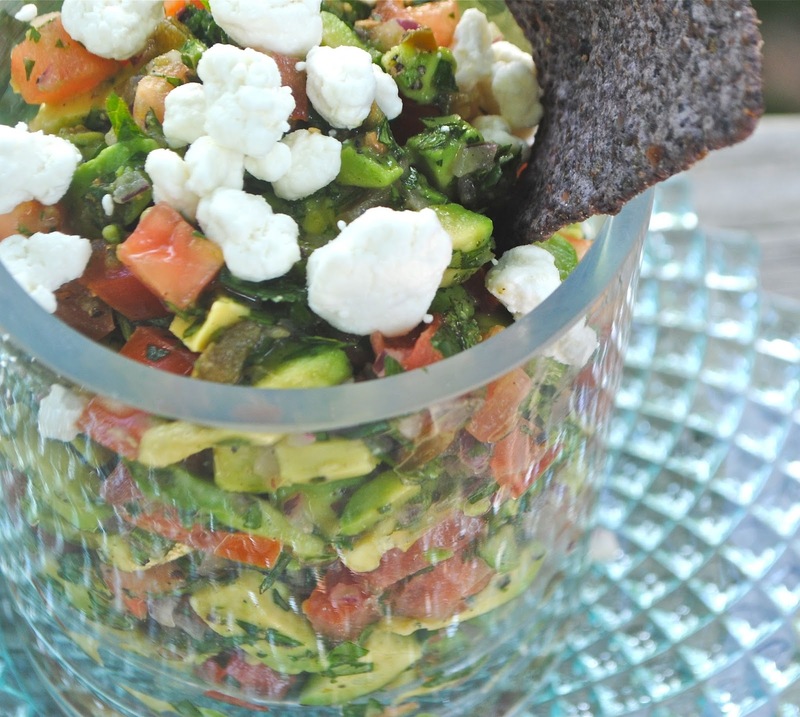 Sprinkle with crumbled cheese and serve with tortilla chips. Crumble or mash the cheese. Stir in sour cream. Add avocados, mash with a fork. Stir in jalapenos, green onions and lime juice. Steam the asparagus, when cool, cut them into 1/2 inch pieces and toss them in a blender with the other ingredients. Pulse until the guacamole is the textue you like. Season with salt and pepper. We had been trying to find a time to have dinner with friends, and after many attempts we finally established a time. Our Son and their Daughter had been best of friends in Pre-School, but had moved to different Elementary schools and then their family spent a year in Austria, so we lost touch a little. It was wonderful to reconnect with them and with another dear family who had recently moved back to the area from Cincinnati. On the day we determined, I was picking up my son from camp, a 5 hour round trip, so I made sure to keep the menu quick and uncomplicated. Nevertheless, the simple meal was greatly enriched by seeing friends and the fascinating conversation. Mix wine, rum, pineapple juice and guava nectar together in a large pitcher. Add cinnamon sticks, pineapple and orange slices. Cover and chill at least 6 hours or overnight. Fill glasses with ice, pour sangria over. 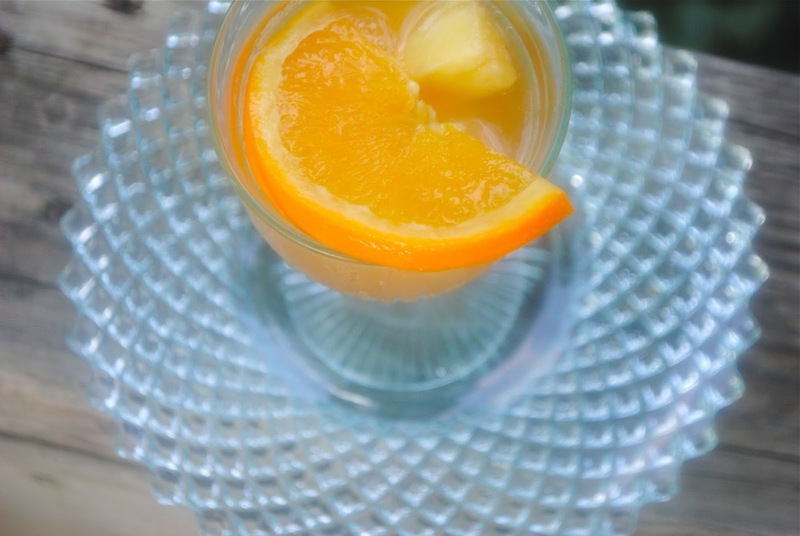 Garnish with orange slices if desired, and serve. Heat 1/2 tablespoon of the oil in a skillet over medium high heat. Scatter prosciutto strips in an even layer in the skillet, cook until crisp, about 2 minutes, turning pieces as they crisp. Drain on a paper towel. On a large baking sheet, toss asparagus with remaining 1 tablespoon of oil and arrange in an even layer. Sprinkle with salt and pepper to taste. Roast 12 minutes, until tender and lightly browned. While asparagus is roasting, poach the eggs. Divide asparagus among 4 plates, season with salt and pepper. Place a poached egg on each serving. 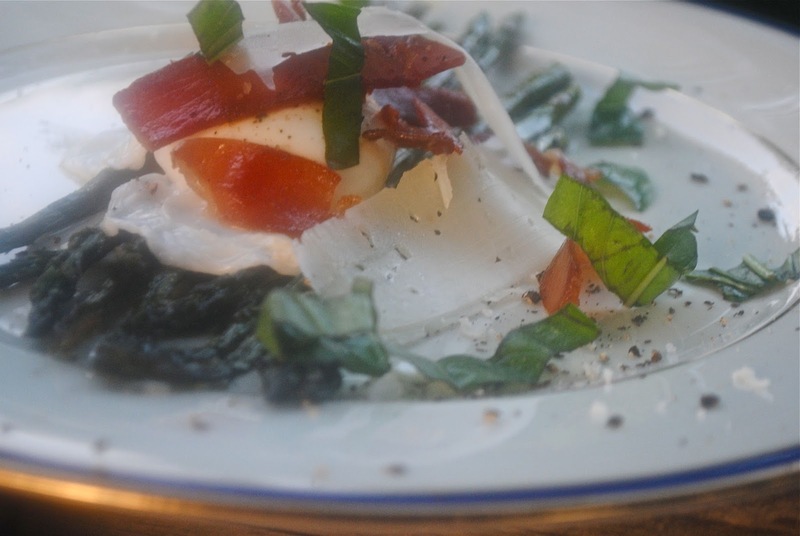 Top each with crispy prosciutto, shaved parmesan and basil. In a medium bowl, toss the potatoes with the chives and flour and season with salt and pepper. Lay the salmon fillets on a work surface and season with salt and pepper. Evenly pat the shredded potatoes onto the top of each fillet. In a large nonstick skillet, heat the oil until shimmering. Carefully add the salmon fillets to the oil. potato side down, and cook over moderately high heat, undisturbed, until browned, about 8 minutes. Carefully flip the salmon and cook for 1 to 2 minutes longer. 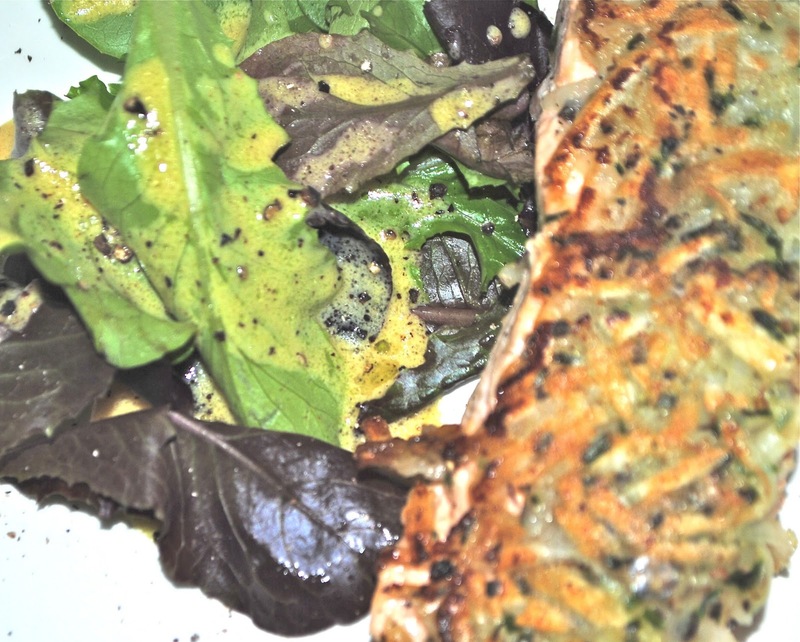 Using a fish slice, transfer the salmon to plates. Meanwhile, in a medium bowl, whisk the lemon juice, mustard and olive oil. Season with salt and pepper. Add the herb salad mix and toss to coat. Transfer the salad and salmon to plates and serve. Mix flour, sugar and salt together in a bowl. Add melted butter and mix with a wooden spoon. 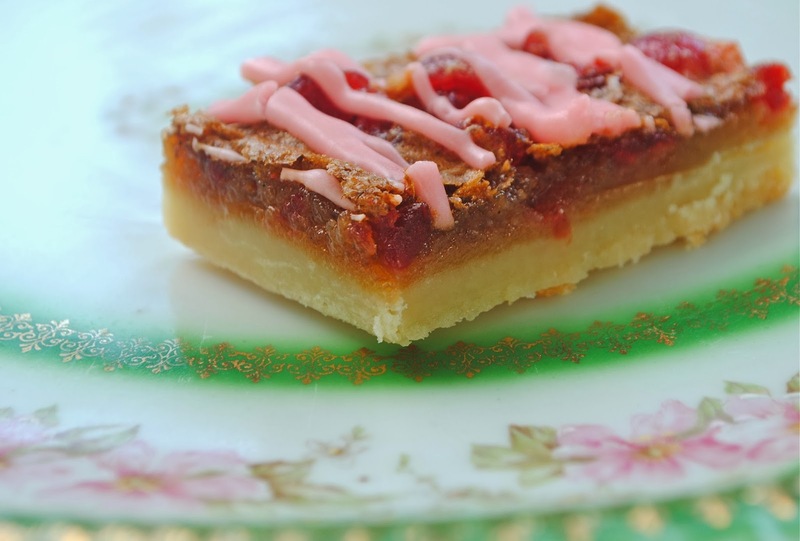 Press into tart pan and bake about 10 minutes or until light golden brown. Whisk the sugar and eggs together. Add remaining ingredients except blueberries and whisk until smooth. 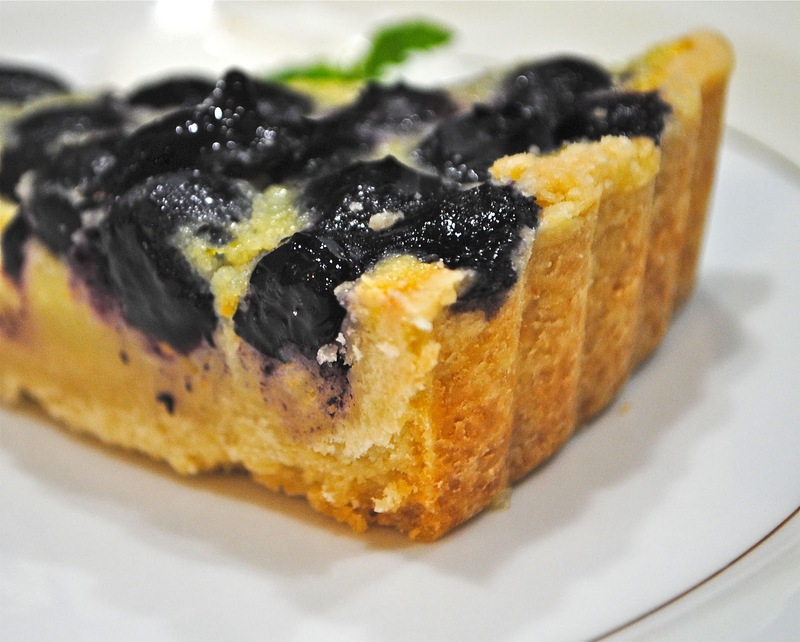 Place blueberries in the pre-baked shell and pour filling over. Bake about 40 to 45 minutes, or until filling is set. Cool. NOTE: a pan size was not specified, I used a 10 inch one, and had crust and filling left over, which I made into mini tarts. 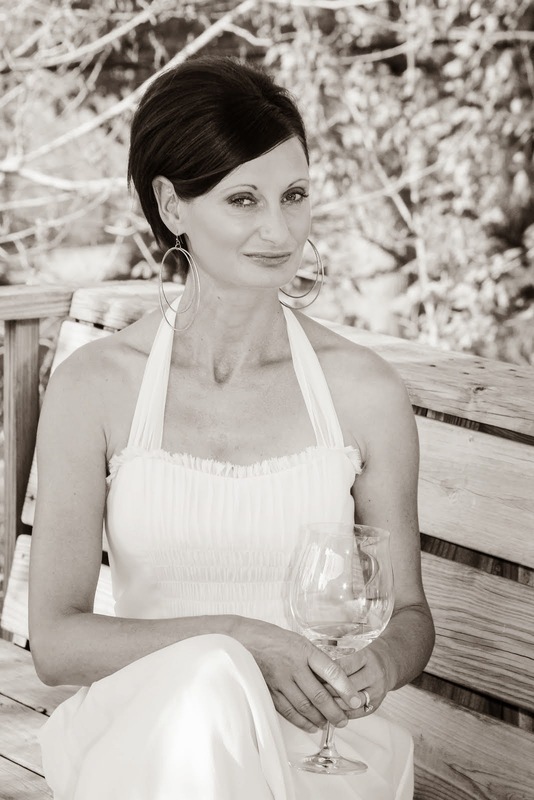 There have been several occasions lately that involve visiting friends, bearing an appetizer and a bottle of wine – perhaps something to do with the warmer weather, longer days, and kids being out of school. The essence of these gatherings is always to relax and have fun and catch up with a gorgeous group of ladies – apparently I have my own theme going that includes toasted baguette and goat cheese. In a medium bowl, beat 2 tablespoons of whipping cream until thickened. Stir in 3.5 ounces of crumbled goat cheese, 1/4 cup of snipped herbs (I used oregano, parsley, dill and tarragon), a finely chopped shallot, finely grated peel from one lemon, and a clove of minced garlic. Stir to combine, season to taste with salt and freshly ground black pepper. Thin with additional cream if desired. Place peas and garlic in a food processor, add olive oil and lemon juice, season with salt and pepper to taste. Cover and chill 2 hours. 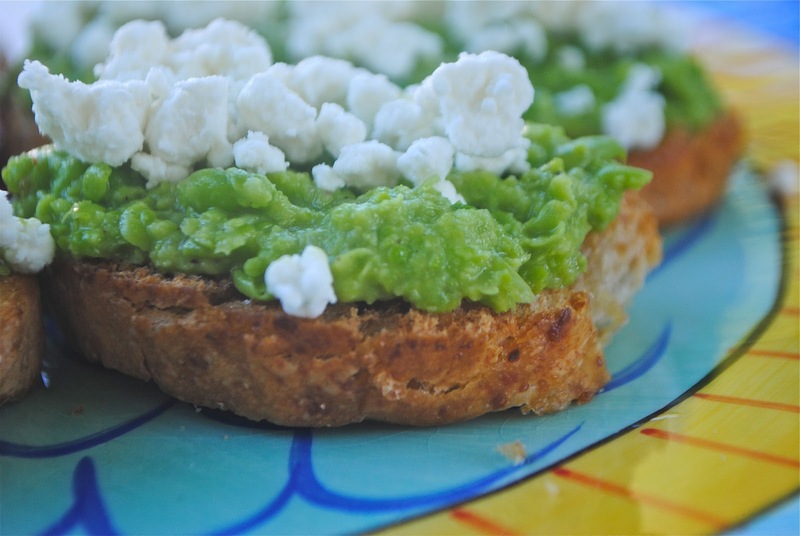 Spoon pea mixture onto toasted baguette slices, sprinkle with goat cheese. Cook asparagus in a large pot of boiling salted water until crisp-tender, about 2 minutes. Drain, let cool. Melt butter in a medium saucepan over medium heat. Add leeks and cook, stirring often, until soft, about 10 minutes. Whisk in flour, gradually whisk in milk. Bring to a simmer, whisking constantly. Cook, whisking occasionally, until thickened, remove from heat. Add cheddar, whisk until cheese is melted and mixture is smooth. Season to taste with salt and freshly ground black pepper. 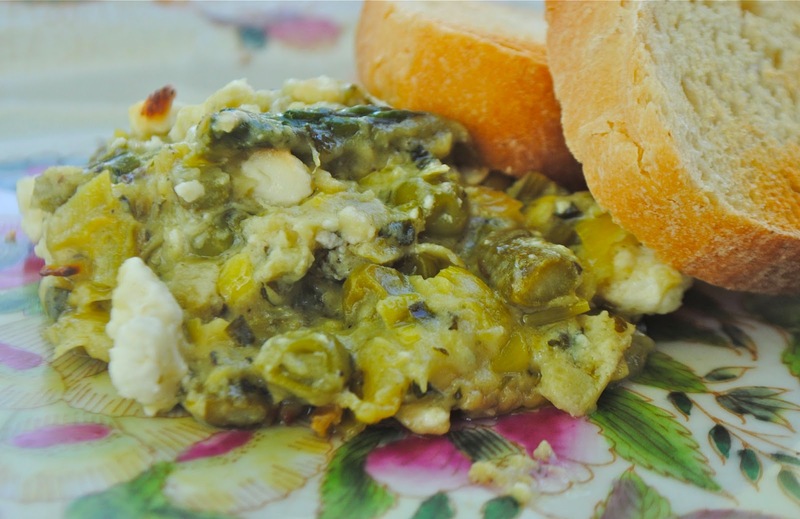 Fold in asparagus (reserve tips), artichoke hearts, peas, chives, mint, parsley, lemon zest and 4 ounces of crumbled fresh goat cheese. 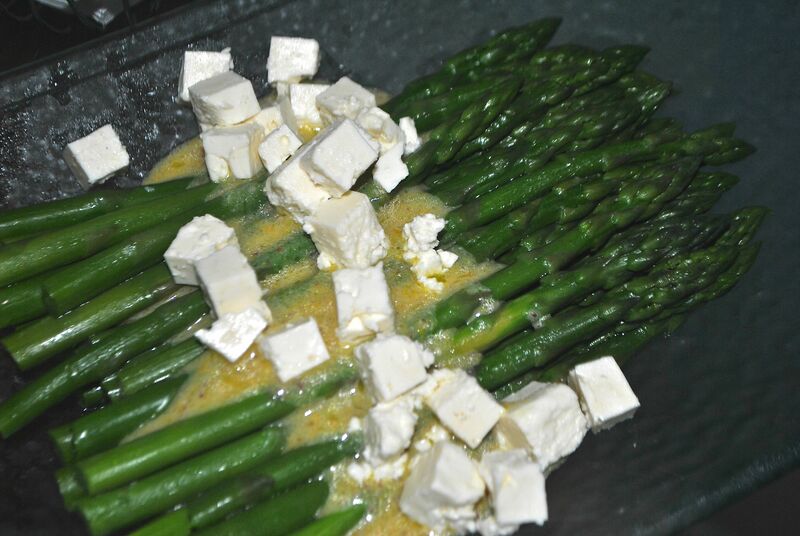 Transfer mixture to a baking dish, arrange asparagus tips on top and dot with another 2 ounces of goat cheese. Bake until golden brown and bubbling, 15 to 20 minutes. Let rest for 5 minutes before serving.